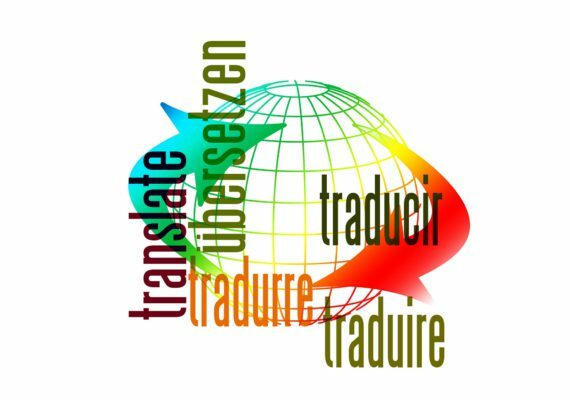 MC Traducciones will reply with the quote, the deadline, cost and payment method. The client accepts the quote via e-mail and sends bank receipt. Every time the texts to be translated appear on editable format, this will remain the same. For non-editable formats, the projects are sent on Word format with a similar structure to the original one. In case you need some work of layout, we will send another quote regarding this service. The client can decide whether to perform the layout with us or himself. Bank transfer: the payment will be processed via bank transfer to the account number we will provide on the quote. Once we receive the bank receipt via e-mail, MC Traducciones will start the translation. * The texts will be sent via e-mail for simple translation (not sworn) to the address the client provides. * The texts that require sworn translations can be be delivered via the following methods, as long as you notify it before the quote. In our office, on the address María de Molina, 39 8ª Plta. 28006 Madrid. Normal or urgent messenger service. We guarantee the highest accuracy and confidenciality on data protection for all the documentation we receive from our clients. 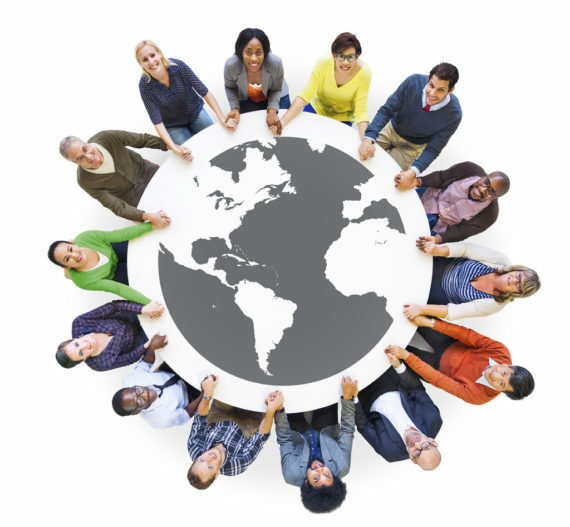 We sign confidentiality agreements with all the suppliers that take part in a project. MC Traducciones appears on the General Register of the Spanish Data Protection Agency, meeting all requirements of the Organic Law 15/1999, from December 13th, on Protection of Personal Data.